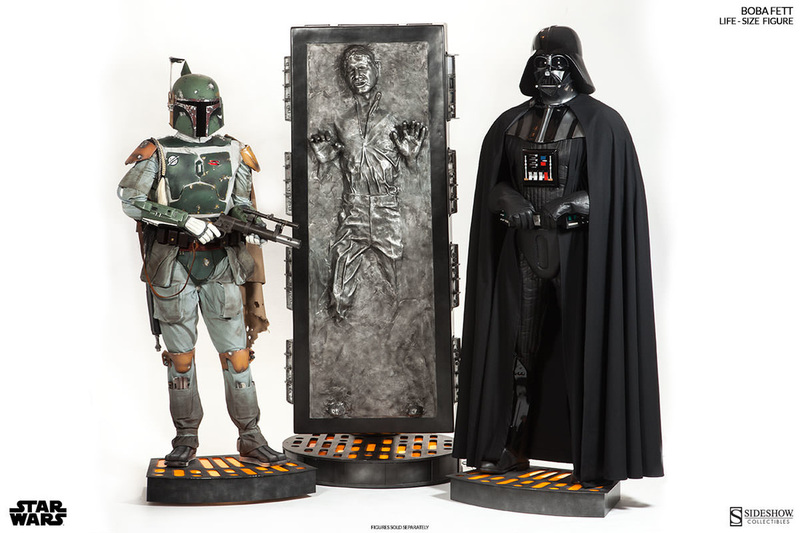 Check Out Our Top of The Line Star Wars Products! Star Wars games, accessories, chargers, and more. Perfect for the die-hard fan. 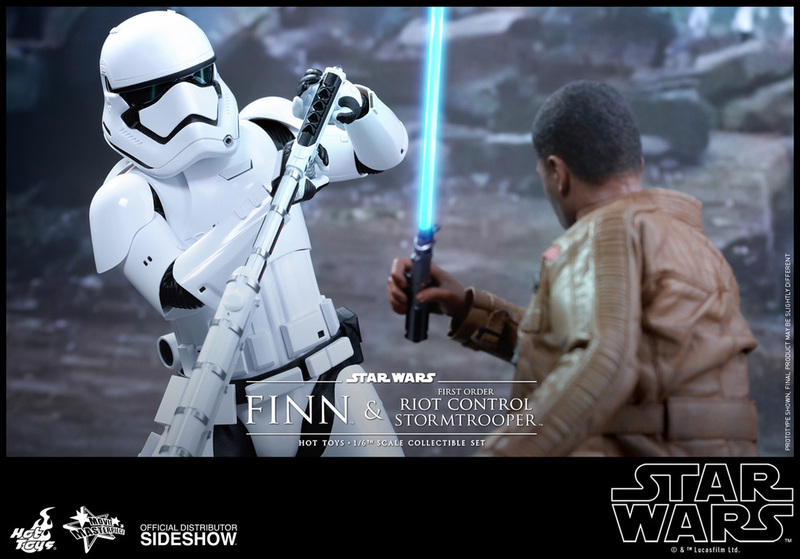 ﻿﻿Very detailed statues and figures from Sideshow, Hot Toys, and more. Perfectly detailed replicas of your favorite character's signature helmets. Full metal figurines, all limited to 2500 pieces made worldwide. Get yours today.